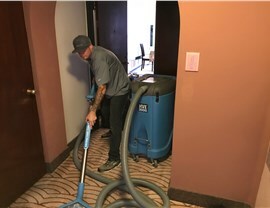 If your property has water damage, our thorough services can restore it quickly and affordably. If your home or business has suffered water damage from flooding, burst pipes, or a leaky roof, acting quickly is crucial in order to minimize damages. 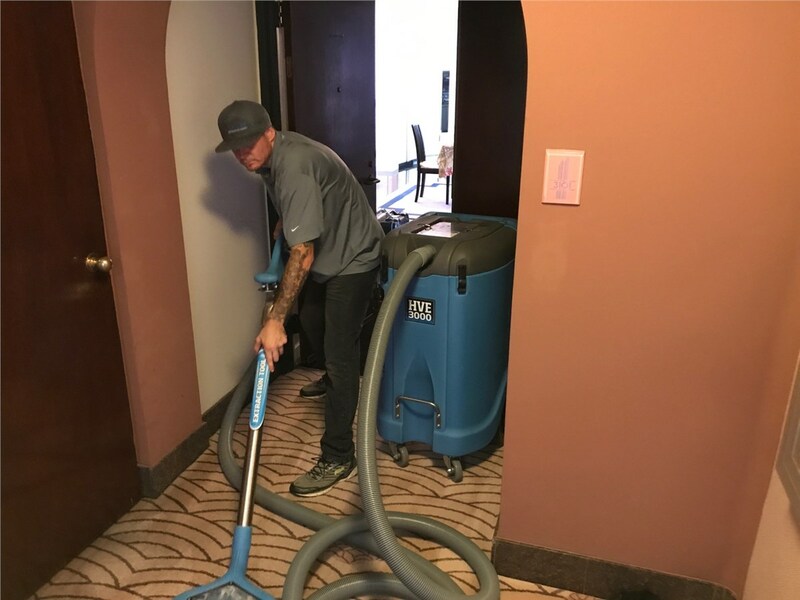 Failing to complete water cleanup in a timely manner can lead to more costly issues such as mold, rot, and structural issues. 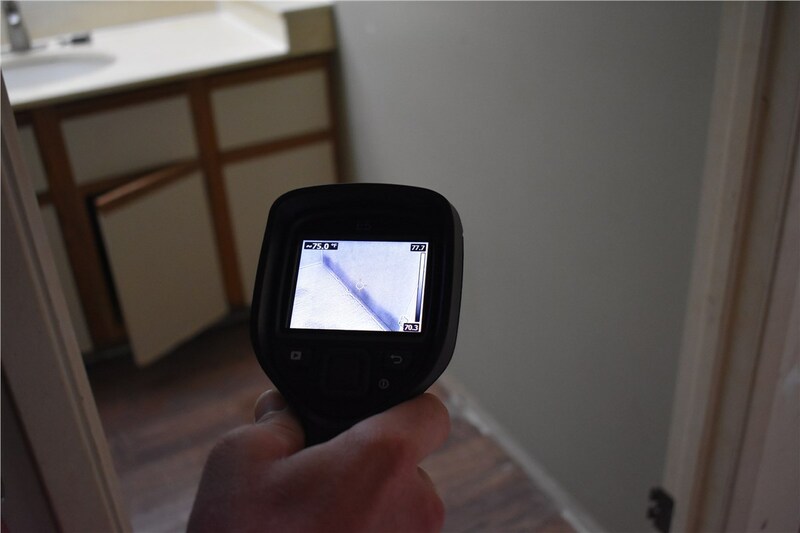 Some property owners try to handle water extraction on their own, but it’s difficult at best to perform thorough structural drying without the proper training and equipment. 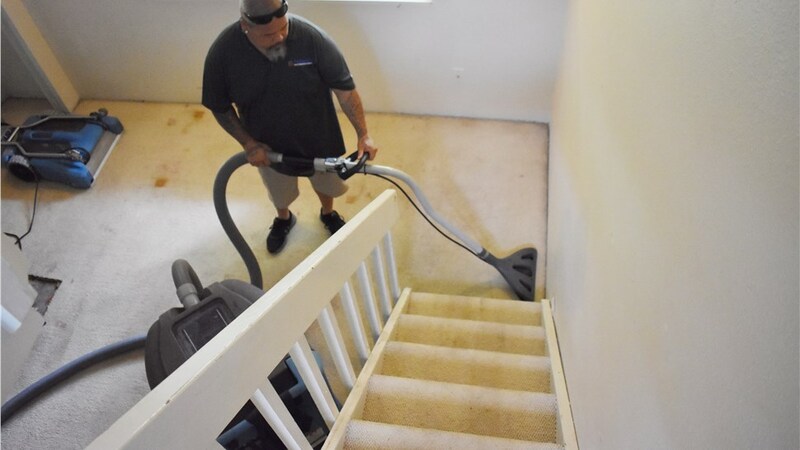 Premier Restoration Hawaii has provided quality, affordable Mililani water damage services for more than 15 years. No matter the extent of the damage, our comprehensive services can help restore your property quickly. If you’ve suffered damage, don’t delay! Call on the proven services of our water damage company today. 24-Hour Emergency Services: Available for emergency response around the clock, we guarantee to have a crew on site in less than 24 hours of your request. 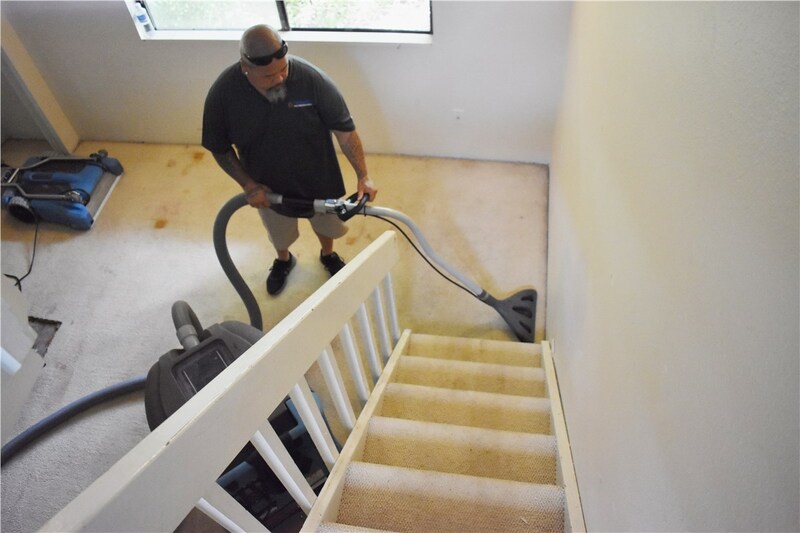 Water Extraction: Using state-of-the-art equipment, we thoroughly remove water from flooring, wall cavities, and other hard-to-reach places. Mold Remediation: Water damage often leads to mold damage, and our team can help with comprehensive mold removal as well. 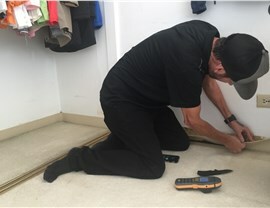 Pack-Out and Storage: Sometimes, you’ll need to remove your belongings in order for us to complete the water damage restoration process. In that case, we can help with pack-out and storage services with the goal of salvaging as much as possible. Personal Property Restoration: We can restore your documents, photos and more after they’ve been affected by water or mold damage. Cost-Effective Rates: Our Kama’aina-owned business offers fair pricing to help our customers afford the quality services they need. If you have water damage, minimize your worries by contacting us today! 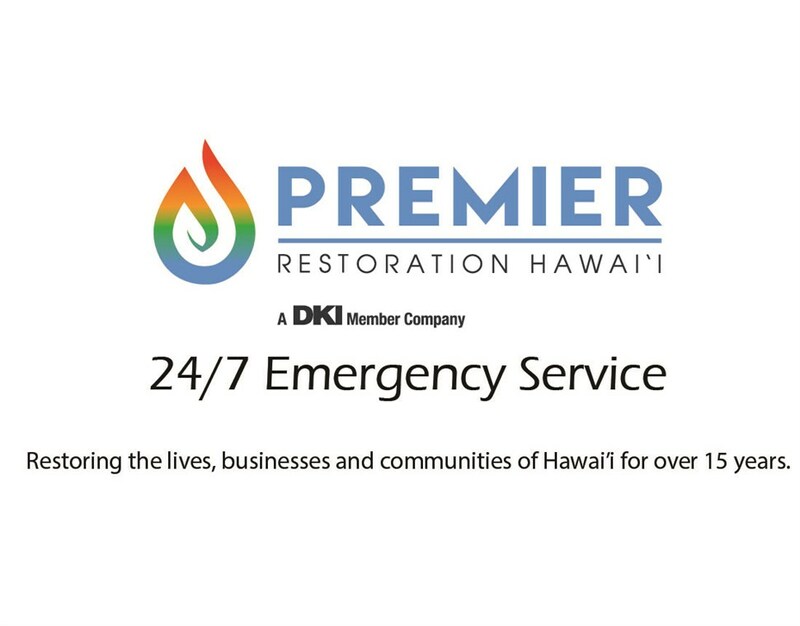 Give Premier Restoration Hawaii a call, or fill out our online form to get in touch with our Mililani water damage restoration specialists. If you don’t have water issues now, keep our contact information handy, so you’ll be able to reach us quickly if you ever need us.